All of the hosts from The 1999 Keg Tour had an excellent time this year. We thank you for coming and hope you had fun too. 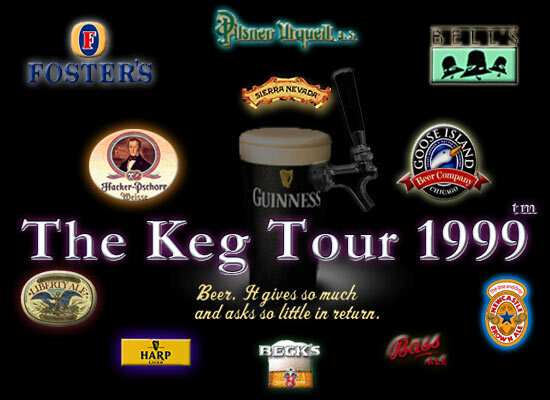 The 1999 Keg Tour and view photos & videos from the year.